Lend me your pocket change and allow me to entertain you! 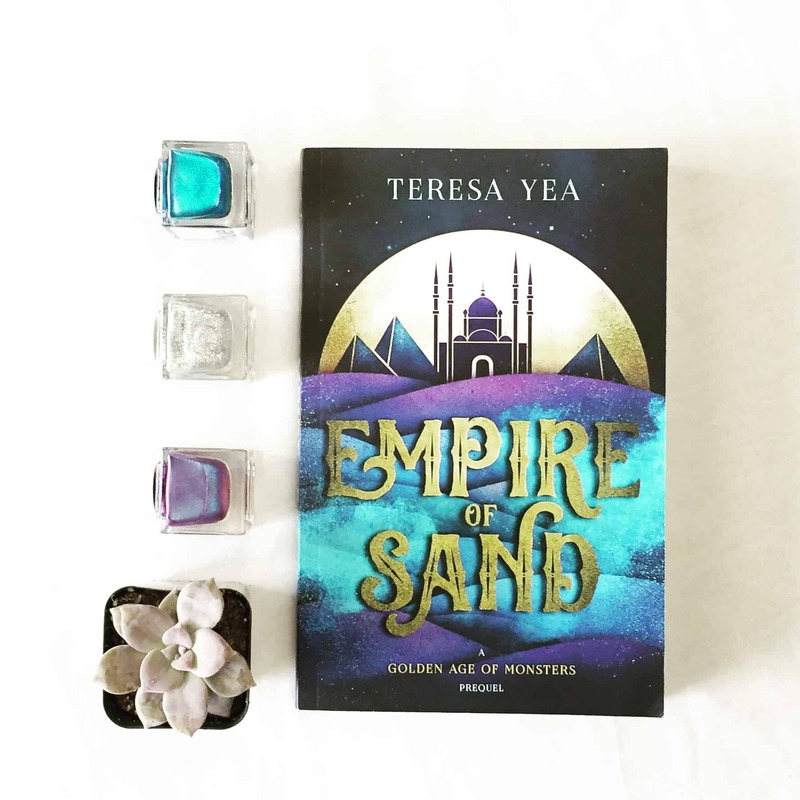 Empire of Sand is on sale! This is a day of festivities and exclamations!